A spectacular place to be! 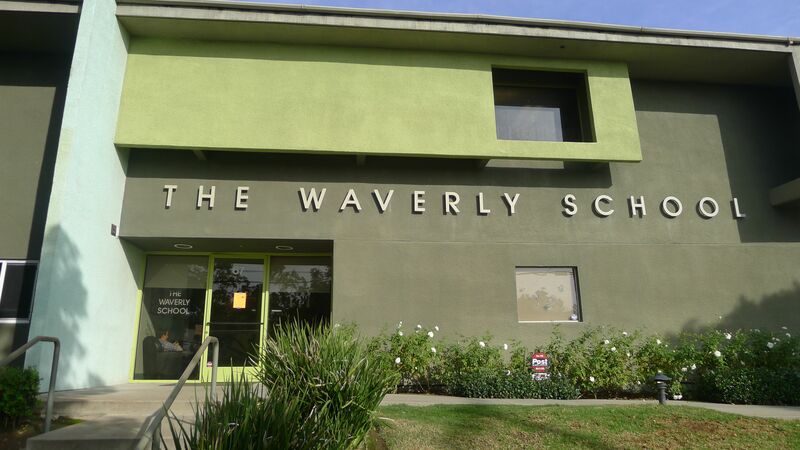 A few weeks ago, I attended one of Waverly School’s parent tours. Waverly is an amazing school. Small and progressive, it is a Young Kindergarten (YK)-12th grade, located on three separate campuses that adjoin each other. 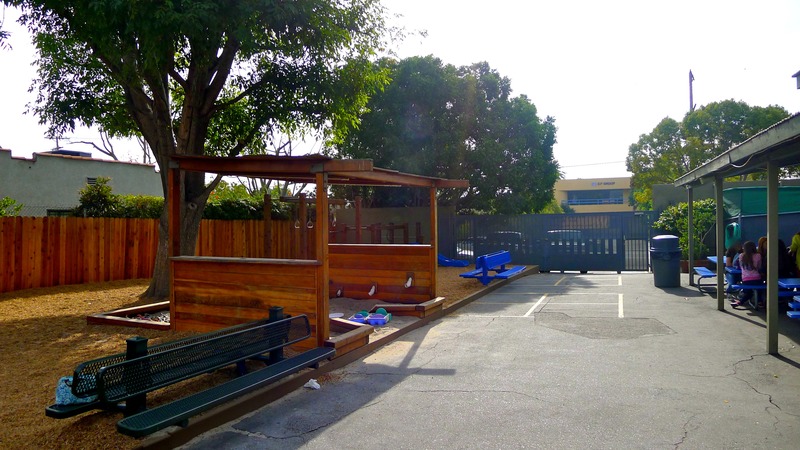 If you’re an urbanite looking for a small, spectacular school with an organic garden called “The Farm”, this might be the place for your family! The morning of the tour, I joined about 40 prospective parents to see the elementary school, which is located on a small, quiet street. Waverly is immediately warm and welcoming. Its not an intimidating place for kids or grown ups. It’s an extremely nurturing school brimming with ideas and energy, a true creative hub of learning. The tour began with remarks from Heidi Johnson, Waverly’s head of school. Heidi’s 15 years leading Waverly are readily apparent in her confident and straightforward approach. She led with a discussion of the school’s progressive philosophy, its teaching and learning styles, as well as its mission. Heidi is a mom of grown kids, who is soft-spoken and friendly. Her relaxed, informal style reflects that of the school. Yet there is a very focused and persuasive aspect to Heidi’s tone that underscores the school’s deep and committed focus on learning to prepare students for our multi-faceted and complex world. Heidi explained that Waverly is a progressive school with a developmental approach. This philosophy is rooted in the belief that kids develop at different rates but they all hit the key milestones just not at exactly the same time. At Waverly this is expected. As a result, teachers are constantly assessing each kid within the classroom to make sure he/she is being challenged and supported. Instruction takes place for a portion of the day in small groups based on levels i.e. reading created by the teachers. These groups are flexible and fluid throughout the year. Recognizing every child’s individual pace of development is what is most important to his/her success in the classroom, Heidi pointed out. Pushing a child too rapidly or holding them back from moving forward both create their own set of problems and the goal at Waverly is to find the right mix. Admissions Director, Jennifer Dakan, showed us the school, its classrooms and outdoor spaces. Jennifer is a former teacher and mom of three Waverly students so she knows the school from both the parent and administrator perspective. Jennifer is outgoing, friendly and very honest about admissions. 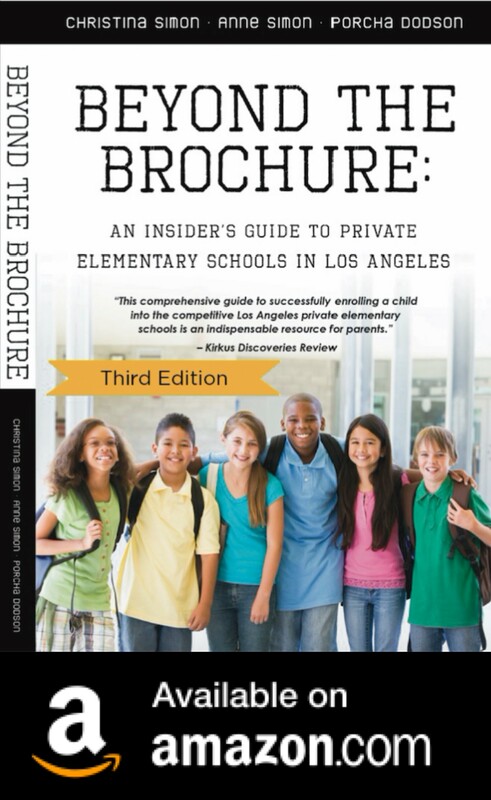 She communicates information parents will be able to use during the admissions process. The school has 173 students in the Elementary School, with one grade and two teachers per class (a 12:1 student/teacher ratio). There are 24 students per grade, which can be split into two classes depending on the year and the particular mix of students. 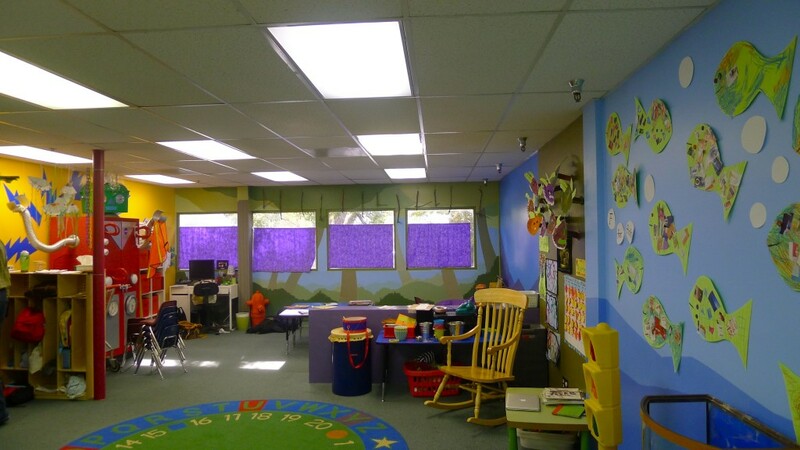 For example, in past years, the class has been divided into two classes to accommodate twins. 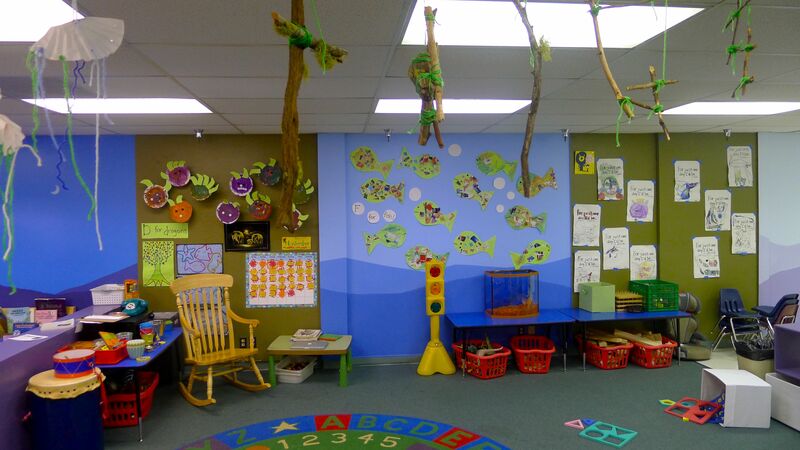 While kindergarten is not a mixed age class, there are multi-age classes for 1st/2nd grades and up. 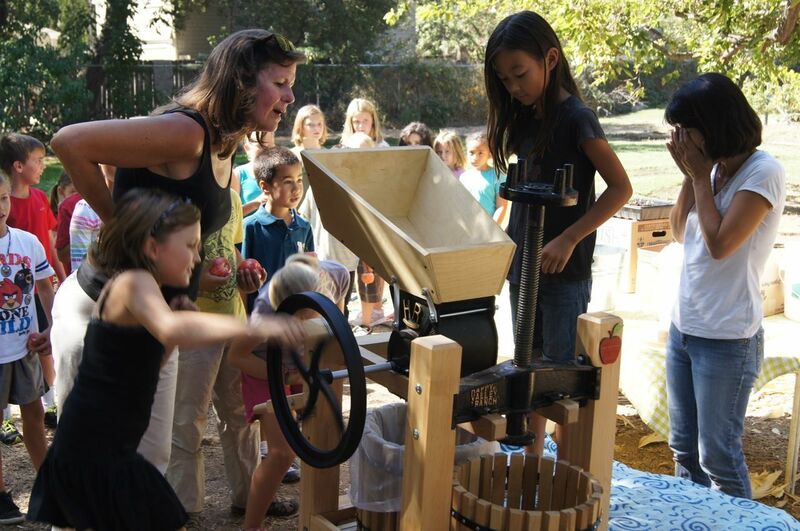 At Waverly hands on learning through direct experience is a big part of the curriculum and it is rooted in the school’s progressive foundation. Kids are actively engaged in the learning process, bringing experiences from their real-lives and from the classroom too. Students are debating, discussing, building, questioning during class. This helps kids learn and retain at a deep level, says Heidi. This is active, not passive learning, based largely on the teachings of educator John Dewey. There is a belief that learning should be content based, not solely focused on skill acquisition. 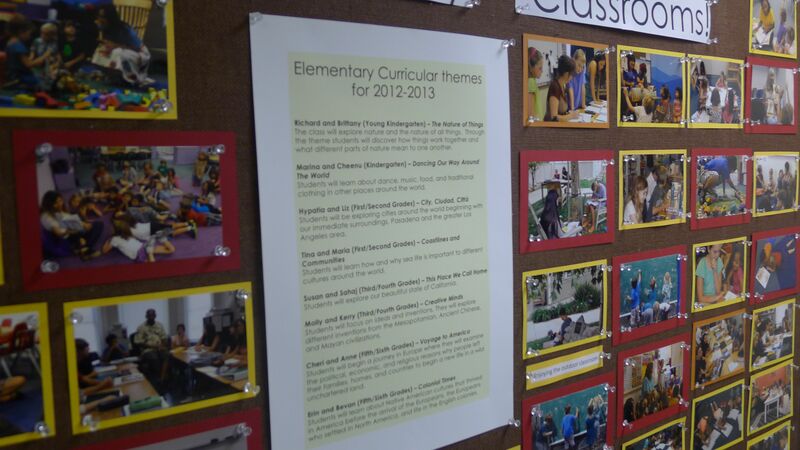 Waverly’s curriculum is integrated between subjects, with a strong thematic approach to many subjects. What students are learning in math might be connected to their studies in science, art, music and/or dance. Creating these connections between subjects allows students to understand how events and ideas are related, giving more than a superficial, stand alone way of learning, the school believes. Waverly has formulated its own blend of teaching tools. The school incorporates the popular Everyday Math program, but pursues its own course of action when it comes to embracing trends like technology in the classroom. You won’t find technology in the elementary classes because learning through direct experience is preferred until secondary school. Walking into one of the classrooms, I saw my friend’s adorable daughter, J. Waverly is brimming with ideas and energy. 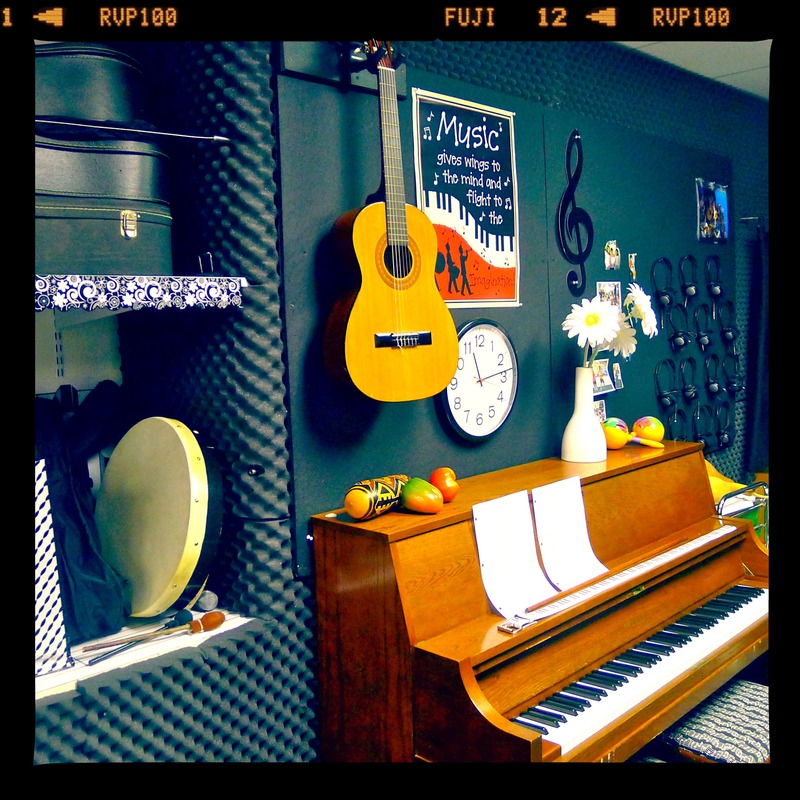 It is a creative hub where students find magic in play and informal spaces. I took note of the nurturing way teachers interacted with their students. And, there is a lot of connection between teacher and kids and between the kids themselves. Waverly’s clever use of outdoor space makes the most of the urban campus. 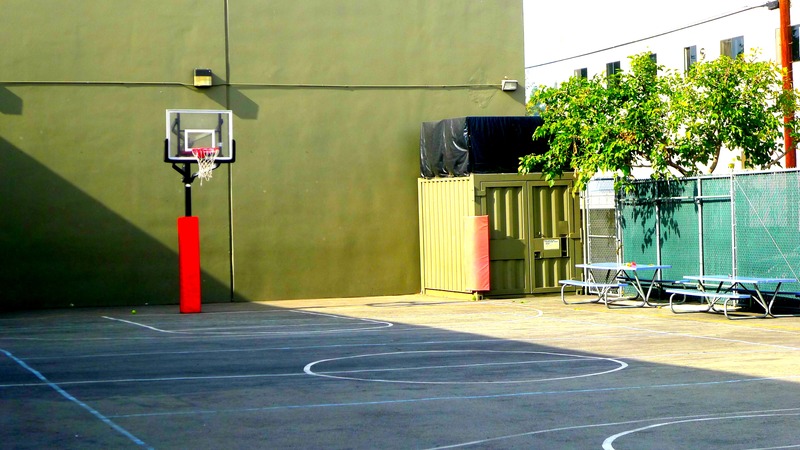 There is a large play area and a spacious area for basketball and other sports. 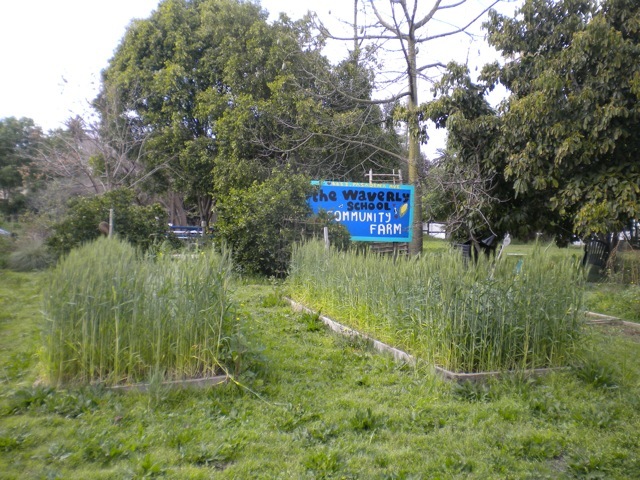 About a mile from the school is Waverly’s organic garden called The Farm. It is a one-acre organic garden where the kids participate in gardening activities along side Barbara Ayers, The Farm coordinator and parent volunteers. Outside in the fresh air, kids find it exhilarating to learn how to plant, nurture and harvest a wide variety of plants, including fruits and vegetables. 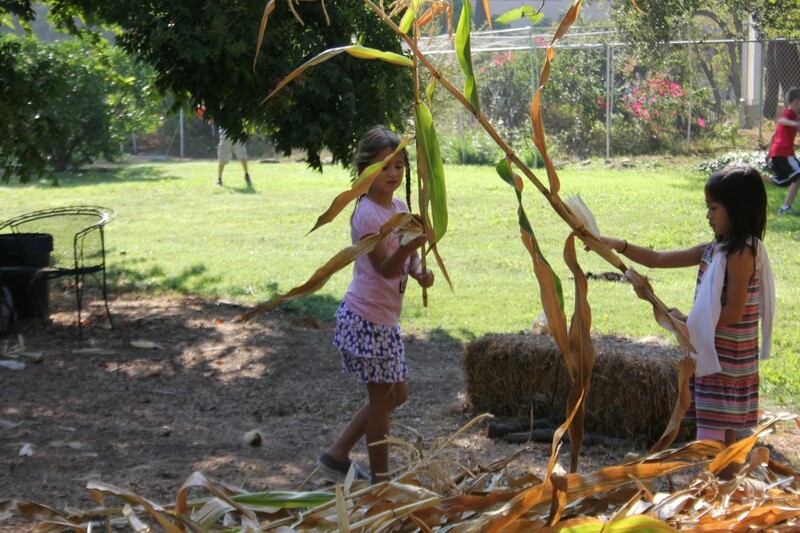 Getting creative and productive with their harvest is part of the fun and learning. Kids walk from school to The Farm with parent chaperones. 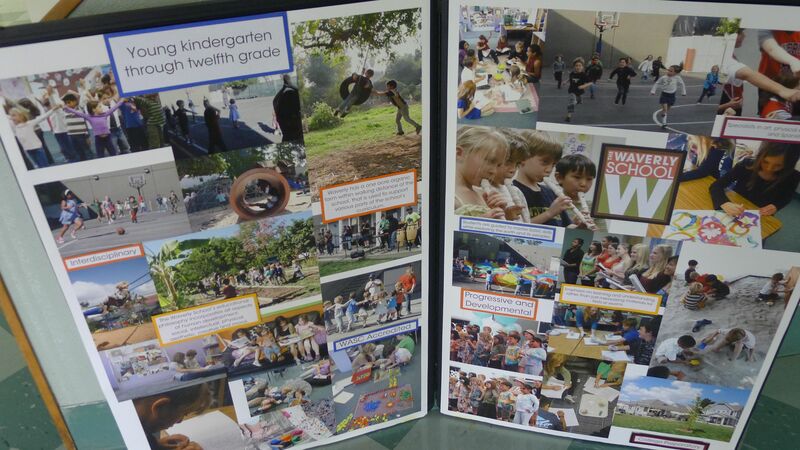 The Waverly School is able to articulate and implement a narrative and practice of progressive education at its best. It is marvelously modern, incorporating the best of experiential learning using resources within the classroom and everyday life. What a heartfelt and wonderful summary of Waverly! Actually, the high school does have grades and transcripts. Students are only told their GPA until 11th grade. But if they transfer, all the information is there. And when my son applied to colleges, he had a full transcript with grades from 9th grade on. Such an interesting school. I love that it has a farm! My daughter will be a 5th grader at Walden. I am looking at Waverly as a natural progression from Walden to Waverly in 2015. When should I begin the application process? 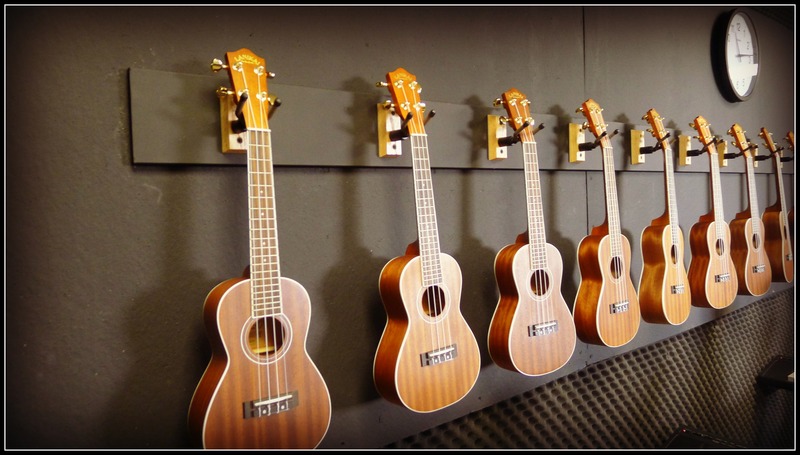 Do you accept students early and keep them on a wait list for their year of graduation from 6th grade?